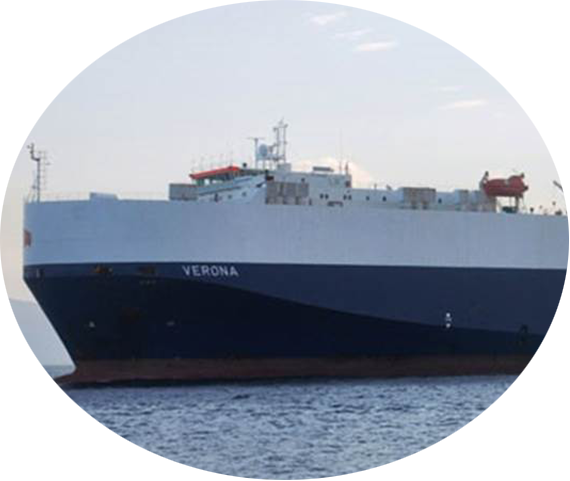 Siem Car Carriers operates global liner services, specializing in the movement of cars, roll on roll off (RO-RO), high, wide and heavy (OHW), break bulk and project cargo between North America, Europe, and Asia. We pride ourselves in offering professional, reliable, high quality, and personalized shipping services. With set shipping routes and predictable scheduling, our liner services allows our clients to plan their transport requirements with confidence. Our fleet is modern and efficient. We work closely with our clients to improve their processes using the very latest EDI technology. We work creatively and flexibly to find the best solutions for our customers’ transportation needs. Pacific & Southeast Asia liner service sails regularly between the United States, Mexico, Japan, China, South Korea, Thailand, and the Philippines. Atlantic Service connects the United States, Mexico, and Northern Europe.